Offshore cable apply for power, control, instrument and communications in special ships such as LNG and maritime devices such as FPSO. Our cables approved by International Class Societies. 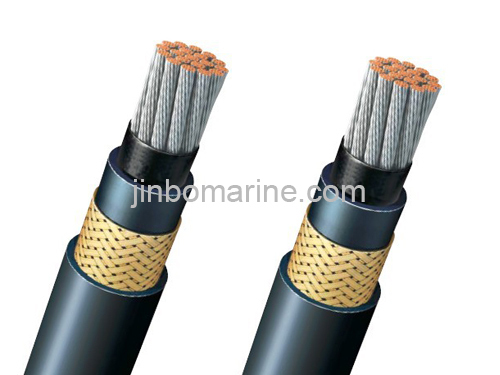 We supply NEK606 offshore cable to Oil, Gas Platform, our offshore has the Feature of Mud resistance,Halogen-free and Low Smoke.